Requires 1 year Contract for secure web portal, tracking, email, & text message alerts which is $50/mo. 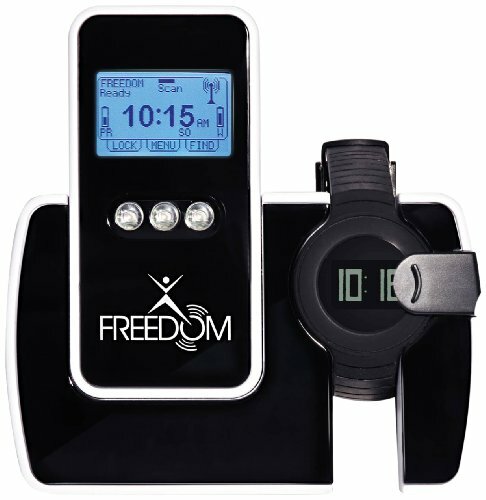 As far as the wearer is concerned Freedom is a digital watch. It is affixed to the wrist as a normal wrist watch but has a locking feature which can only be removed by using the special release tool. If you have any questions about this product by LOK8U, contact us by completing and submitting the form below. If you are looking for a specif part number, please include it with your message.